Save 50% off the regular price! 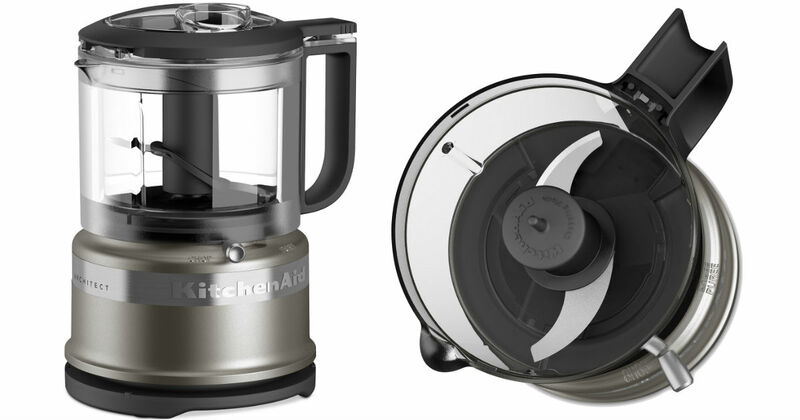 Macy's has the KitchenAid 3.5 Cup Food Chopper for only $31.43 (Regularly $62.99). This compact and lightweight 3.5 Cup Food Chopper is ideal for every day use - whether you want to eat healthier, be more creative, or just save time on meal prep. Free shipping on orders of $99+ or free store pickup.